By law Wimbledon has to be broadcast on a UK terrestrial network (it is one a few specially protected sporting events which also include the Grand National and the FA Cup) and is available free of charge to 95% of the population. But the US Open is up for grabs. The rights go to the highest bidder. In recent years that has been Sky and Eurosport with both organisations broadcasting it on their sports TV channels, but this year Amazon made its move and outbid its rivals. It shelled out an estimated £30 million for the UK rights and nor is that all for tennis fans. Amazon has also secured the rights for all ATP matches next year so if you are a tennis fan, the online giant will be hard to live without. OK, but surely I will still be able to watch it somewhere through my SkY package? Unfortunately not. Sky doesn't have the rights and Eurosport hasn't the rights for their UK TV channels in the UK. Amazon isn't setting up a channel on the Sky platform, or the Virgin network for that matter. Amazon isn't even an option as an app on Sky Q (though Netflix is on its way). BT customers are luckier as the Amazon Prime Video App is available on the "players and apps" section of the menu. So how do I get to watch the Amazon coverage on my TV? Many newer smart TVs will have the Amazon Prime Video App installed. That means as long as you have a Prime account, you should be able to stream the tennis to your big screen. If not, you still have a good number of options, including the following. For £34.99 you could buy the Amazon Fire TV Stick which has Alexa voice remote built in and also gives you access to Netflix, BBC iPlayer and hundreds of other apps for streaming TV, video and music, and for playing games. Or you could go with the pricey but sleek Apple TV (from £149). If you are more of a Google person or don't want all your eggs in the Amazon basket, Chromecast is a cheaper option (currently £25) and works by casting video from your phone or laptop. UPDATE 17/08/2018 We had recommended the Roku streaming stick, but we now know it isn't working with the Amazon live stream. For Amazon's list of compatible devises see the Amazon support page. What about coverage via the EURoSPORT website and EURSPOrt PLAYER APP? What will the Amazon coverage be like? We have had a taste of Amazon tennis already. It covered Queens and Eastbourne this year and those who saw it were mainly positive. For the US Open, Amazon will have an on-site studio and familiar face pundits including Greg Rusedski. Jimmy Connors and Daniela Hantuchova will also be broadcasting. All the matches from the knockout stage will be available to watch live and there will be highlight packages. But time-shifting live coverage to watch later will not, as far as we understand, be available. 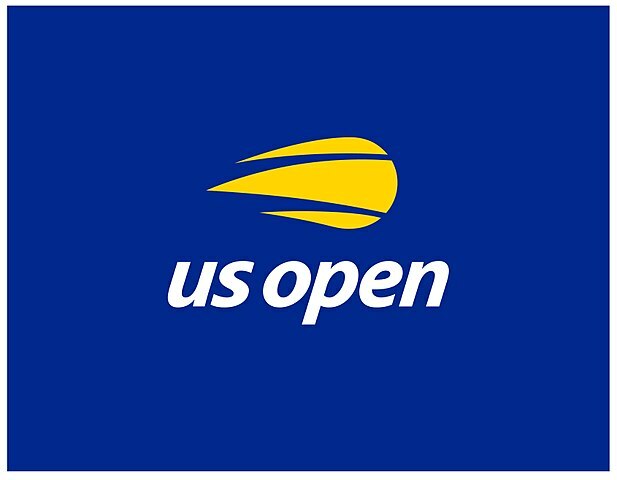 Coverage of the US Open is bundled into Amazon Prime Video which costs £7.99 per month and can be cancelled at any time. There are savings if you subscribe for the year and a 30-day free trial is offered to new subscribers. The tennis is just one of thousands of TV programmes and films available to stream and Prime also gives you one-day delivery on many items, access to the Amazon music streaming service and unlimited photo storage. IS THIS GOOD OR BAD NEWS FOR TENNIS in general? As champions of tennis we want coverge to be available to as many people as possible. On the plus side, Amazon Prime Video isn't expensive (for what it offers) and no one can deny its clout as a business. But Amazon isn't a traditional broadcaster - you could say that TV and tennis are just add-on products for a company on its way to dominating just about everything. While it is piling on subscribers, the majority probably won’t be sports or tennis fans, unlike those who choose to subscribe to Sky Sports. When we contacted Amazon's press office for help writing this story, they didn't get back to us - perhaps they were busy telling the world about their other 600 million or so product lines. Will tennis get lost in the mix? Time will tell.